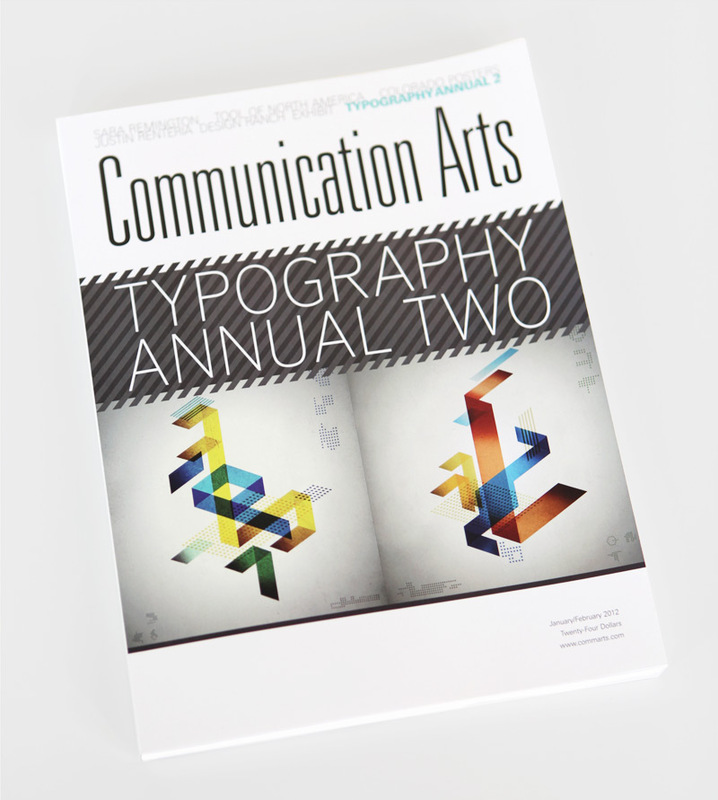 Don’t forget to pick up the Jan/Feb edition of Communication Arts. 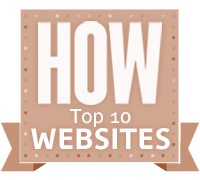 It is their Typography Annual and they’ve featured some great typographical creations. 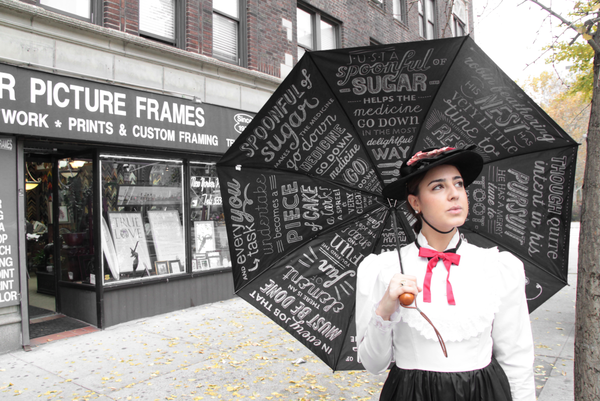 My favorite winner was Leen Sadder, who created a hand-lettered umbrella that was part of a project for Stefan Sagmeister’s class at SVA “Can Design Touch Someone’s Heart”. 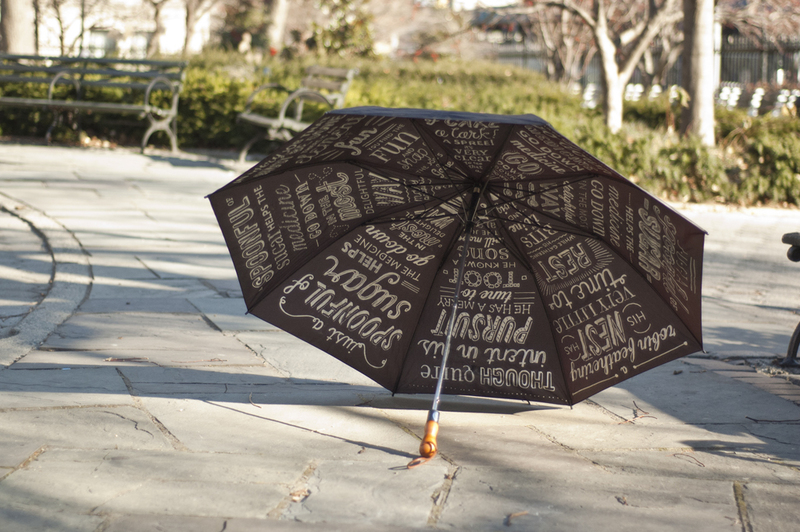 The premise of the project was to touch the hearts of umbrella-less New Yorkers on a rainy day. Sadder dressed up as Mary Poppins and escorted people across the street carrying a hand-lettered umbrella and a bag of chocolate-dipped spoons. The umrella was truly amazing—wish it was real and on sale! You can check out all of the photos and the process here.